Viva Computer records the memories of the engineers, inventors, microchip designers, game developers, tech entrepreneurs and end users who have helped create the high-tech world we live in today. 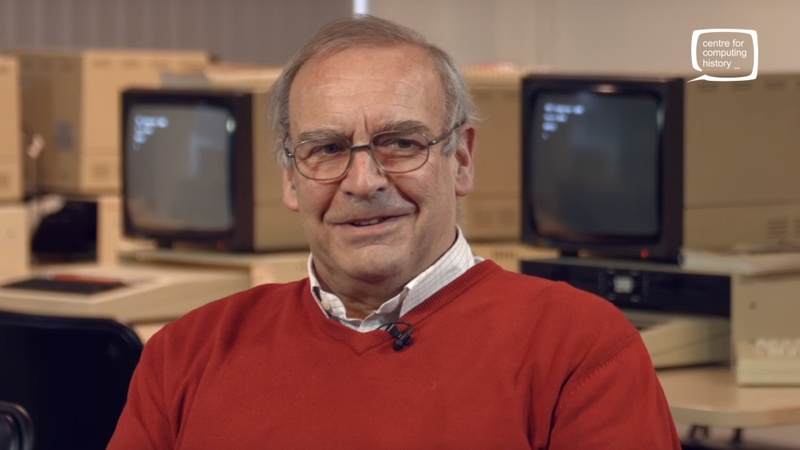 Their stories, freely available in this audio-visual archive, help us gain a deeper understanding of the computing industry’s history of innovation, and Cambridge’s unique position within it. Many of the stories are told by the innovators of the time; others are told by ordinary people who kindly told their stories as part of our drop-in memory shops. Viva Computer! is supported by a grant from the Heritage Lottery Fund (HLF). The interviewees have been generous in sharing their memories and visitors to these pages are asked to treat this material with respect and sensitivity. 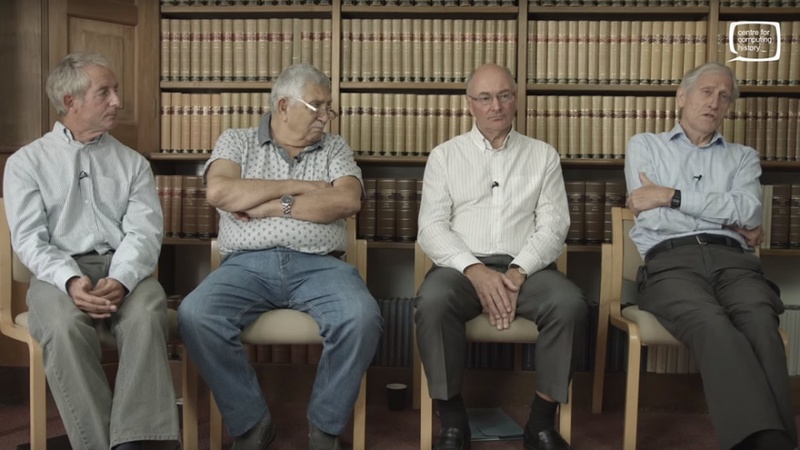 The content of oral history interviews is personal, experiential and interpretive because, by its nature, it relies on the memories, perceptions and opinions of individuals. If you refer to this material elsewhere, please present the recordings in context so that interviewees’ meanings are not misconstrued. All interviewees have given permission for the recording to be preserved as a permanent public reference resource for use in research, publication, education, lectures, broadcasting and the internet. The views expressed in these recordings should not be taken as statements of fact or opinion endorsed by The Centre for Computing History or by any of the organisations referred therein. 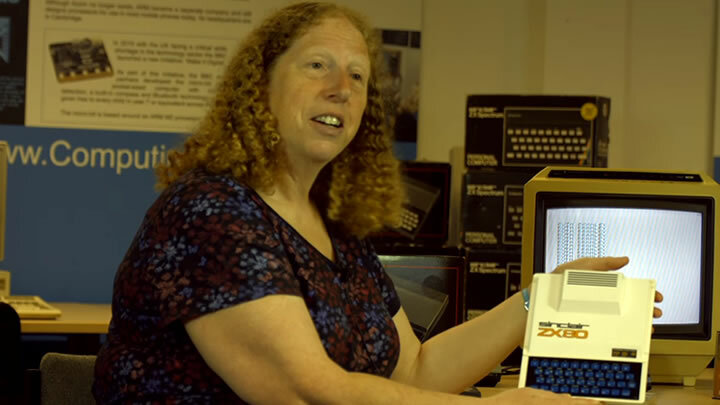 The Centre for Computing History is committed to continuing this project. If you’d like to be part of the story, please get in touch. 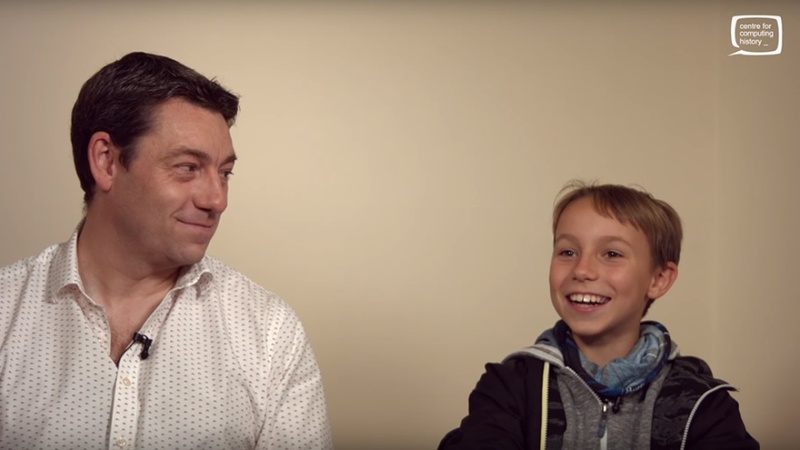 An interview with Andrew Oliver about his, and his brother Philip, early career in the video game industry. 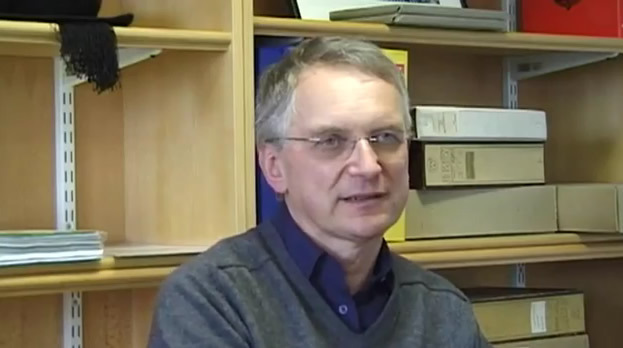 Andy Hopper talks about the development of the Cambridge Ring network and also reflects on the Cambridge Computer Lab, its innovation and commercial successes and failures. 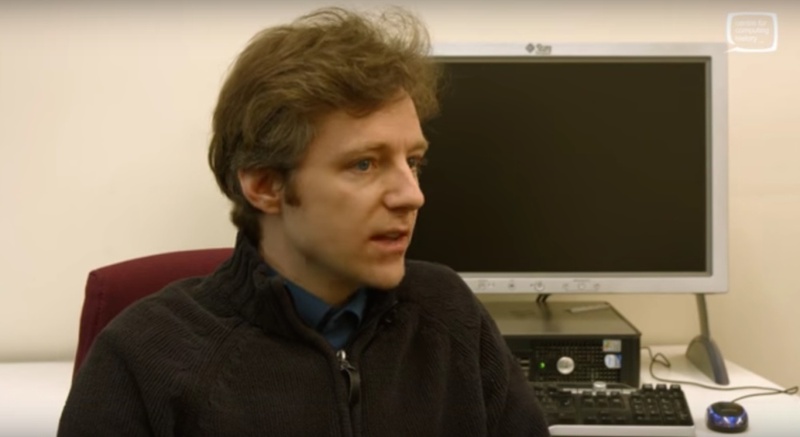 An interview with Professor Andy Hopper of Cambridge Computer Lab. Filmed on 26/02/2010. Jason Fitzpatrick of The Centre for Computing History talks to Andy about his involvement in computing and the projects he has worked on. An interview with Bubbles Whiting who, in her early career used punch cards in her everyday work life. 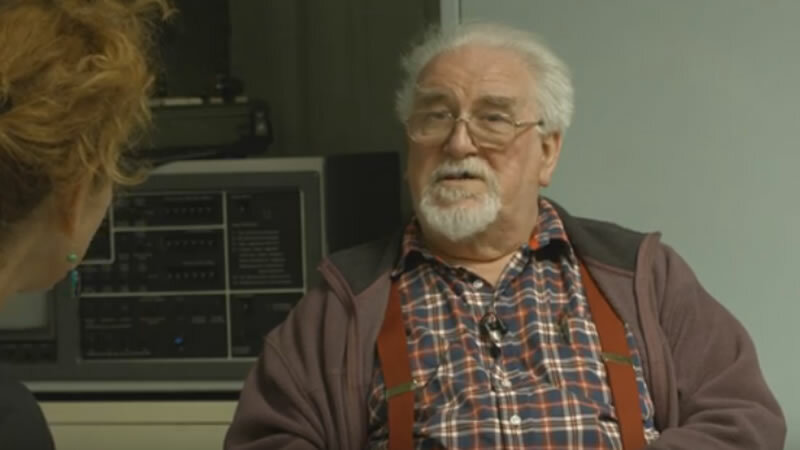 Chris Turner talks about the development of the BBC Domesday System and why Laserdisc technology was chosen for the project. 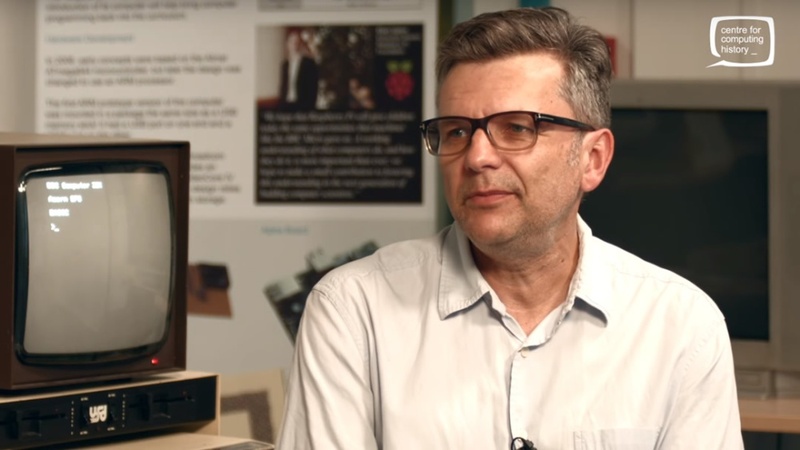 Jason Fitzpatrick of The Centre for Computing History talks to Chris Turner about his involvement with Acorn and the BBC Micro computer. 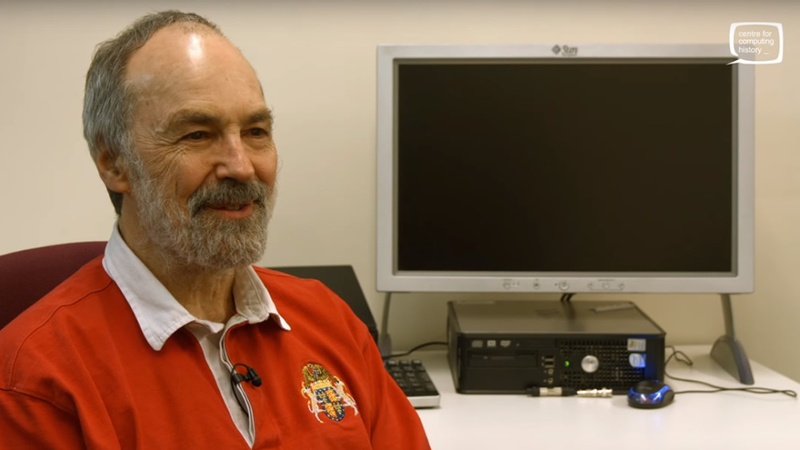 Chris Curry talks about his early days at Sinclair Radionics and Acorn Computers and the development of the BBC Micro. 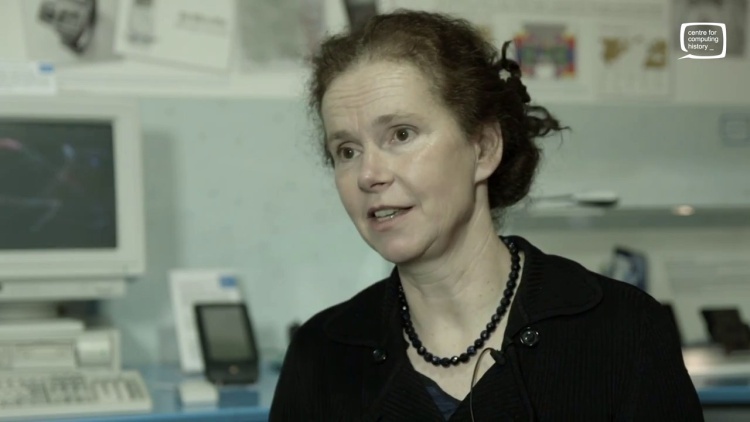 Prof. Dagmar Monett, Professor of Computer Science at the Berlin School of Economics & Law talks about Computer Science in Berlin and on being the only female computer scientist in her faculty. An interview with Dan Crow who worked at Apple as tech lead for the Apple Media Tool in the early nineties. 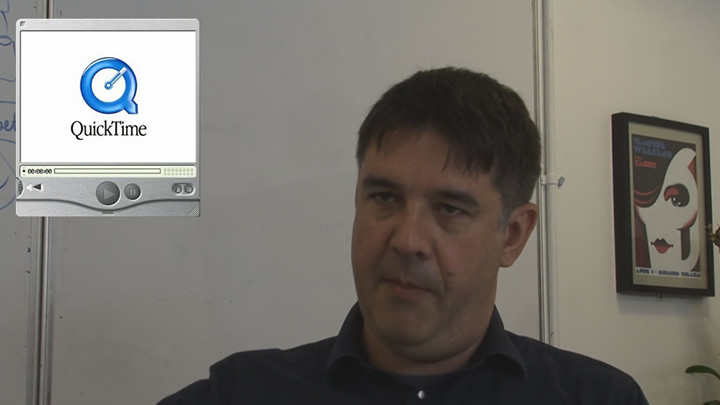 Dan was also responsible (along with Steve Jobs) for the brushed aluminium feel of the Quicktime media player! Dan talks about the what it was like to work at Apple during turbulent years and the return of Steve Jobs to Apple as CEO. 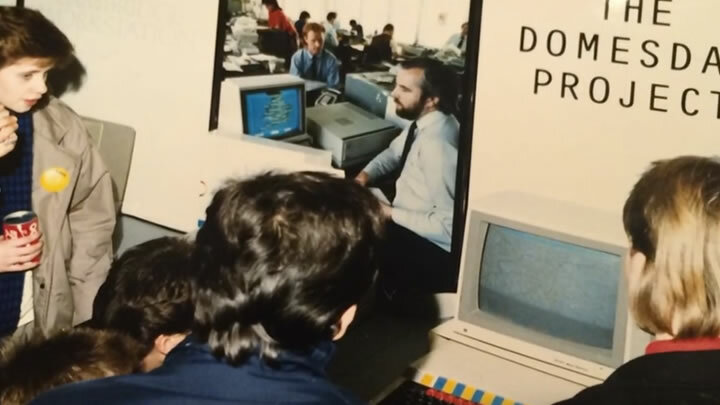 David Allen and Steve Lowry talk about the development of the Acorn BBC Micro computer and the Computer Literacy Project. Part of the Heritage Lottery funded Viva Computer project from the Centre for Computing History. David Skinner - "Computers could have been different"
Dr David Skinner of Anglia Ruskin University talks from an academic perspective about the 1980s home computing boom. 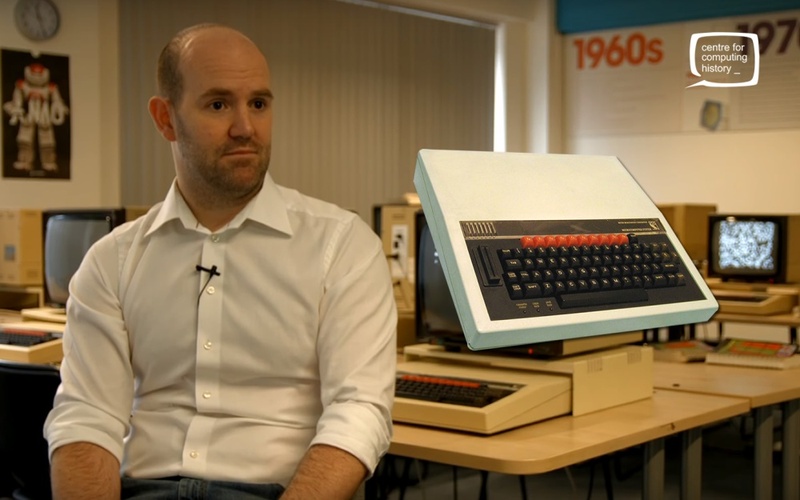 Eben Upton, the man behind the £25 Computer - Raspberry Pi, talks about his first experiences with computers like the BBC Micro and the Commodore Amiga. 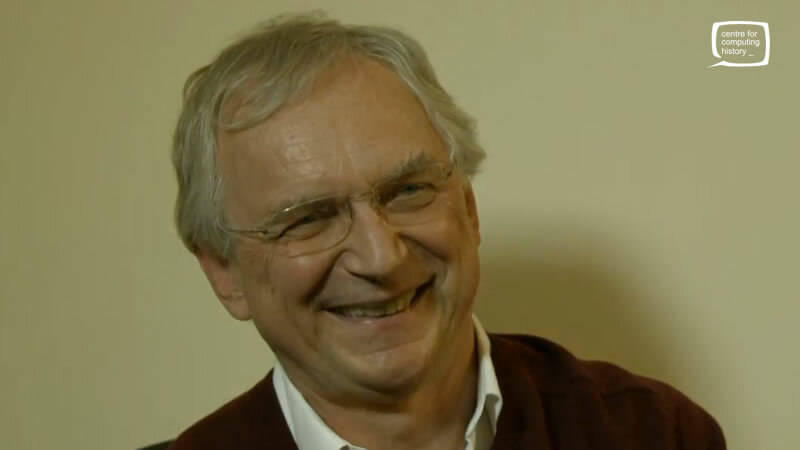 He also talks about his days at Cambridge University and meeting his wife to be, Liz Upton. 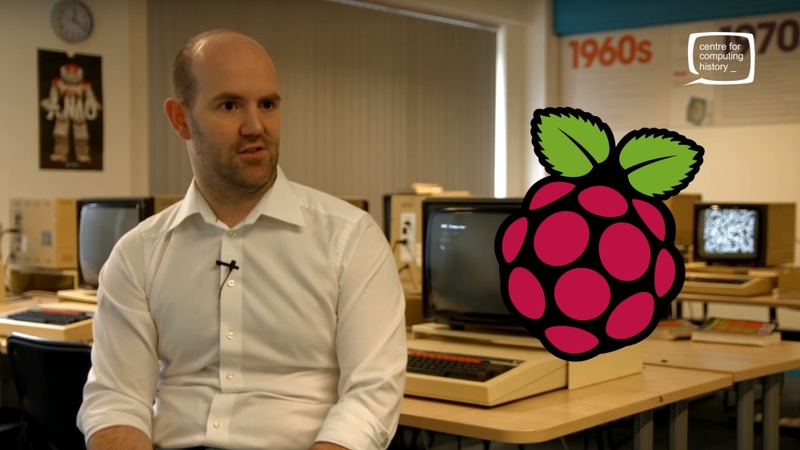 Eben Upton, founder of the Raspberry Pi Foundation, talks about the Raspberry Pi, how it came to be and the ups and downs of bringing his £25 computer to market. 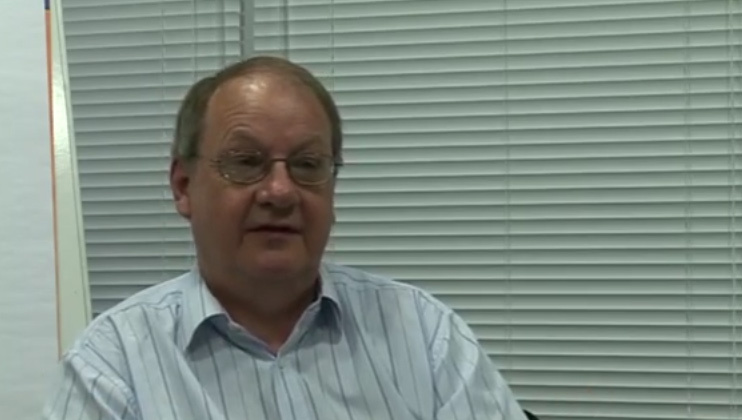 Ian Williamson talks about his "humble background" and wide-ranging career. 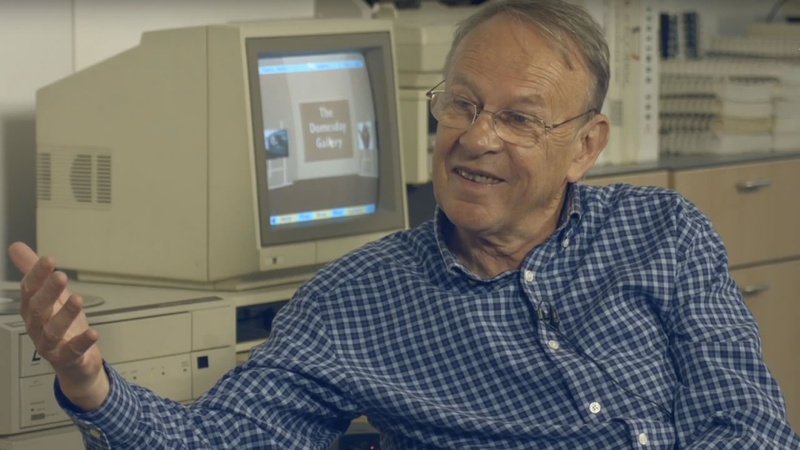 Four people from the University of Cambridge Institute of Astronomy talk about the practicalities of 1960s scientific computing using IBM/360 series computers. 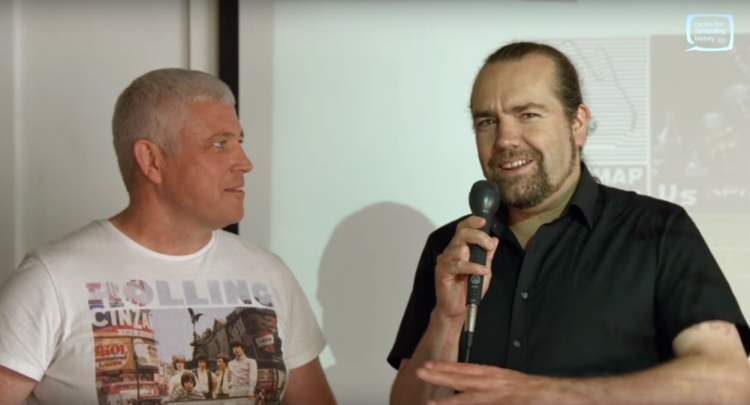 Jon Hare of Sensible Software talks about his career and the early days of the video game company. Interviewed by Mike James of Retro Gaming Roundup. 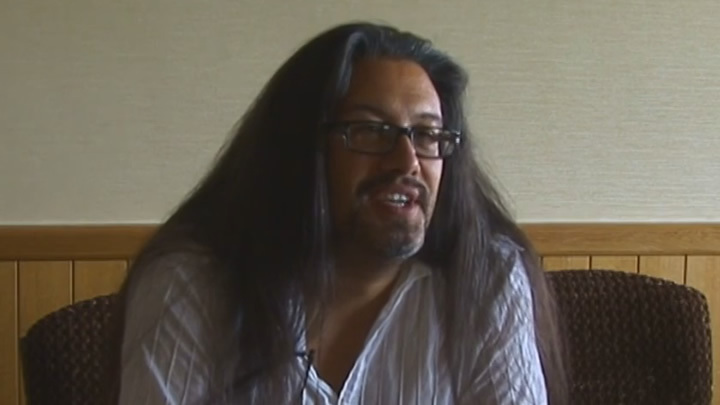 Some fantastic advice from game industry legend, John Romero, about how to get into creating your own games for mobile devices. 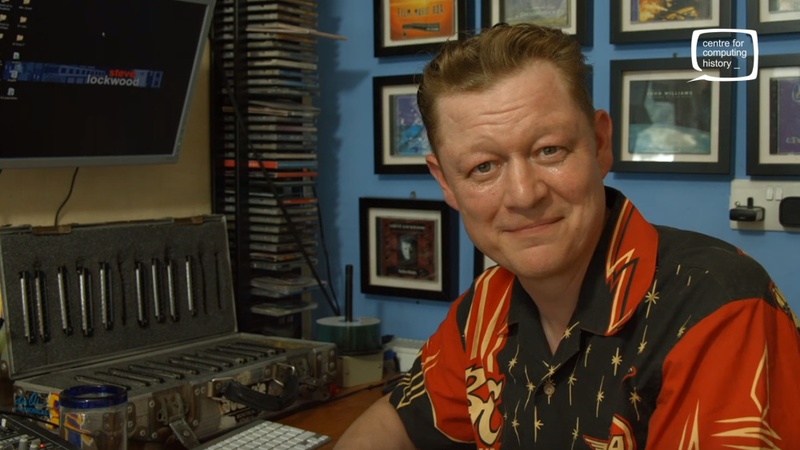 John is best known as one of the co-founders of id Software and designer of groundbreaking games like Wolfenstein 3D, Doom and Quake. 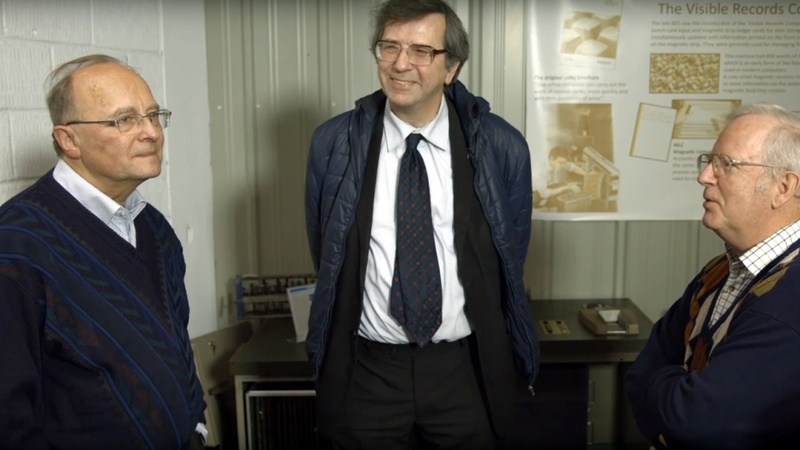 An interview with John Steele who worked at Ferranti from 1963 to 1970. 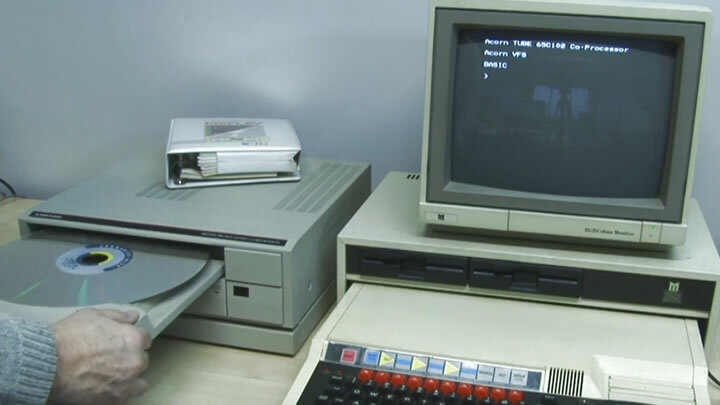 John talks about the Argus 100 computer and what it was like to work at Ferranti. Jonathan Pallant talks about what its like to work in embedded programming at the modern day Cambridge Consultants. 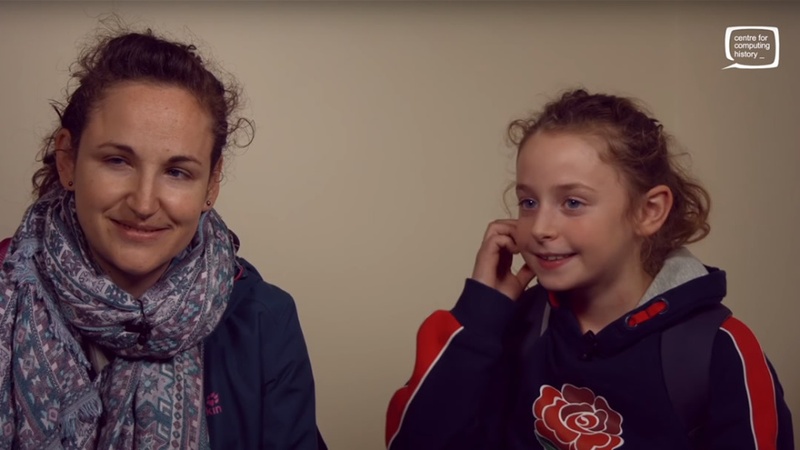 A mother (a teacher) and her daughter talk to each other about computers. 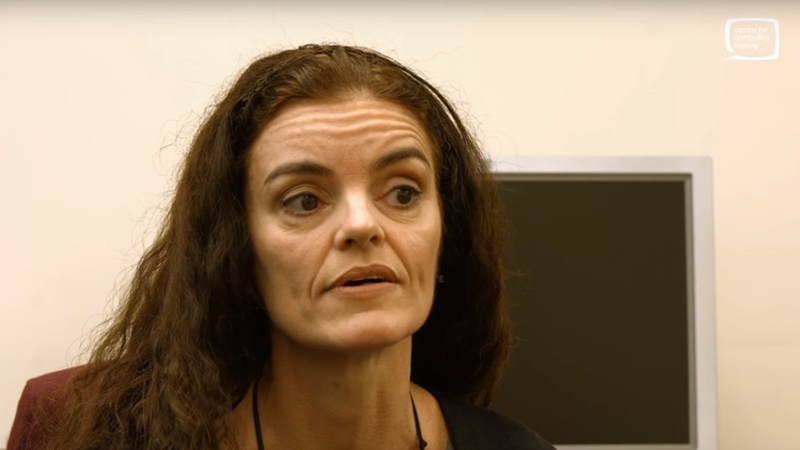 Dr Natasa Milic-Frayling talks to us about Digital Privacy. Natasa Milic-Fayling talks about software preservation and virtualising operating systems to ensure access to old file types. 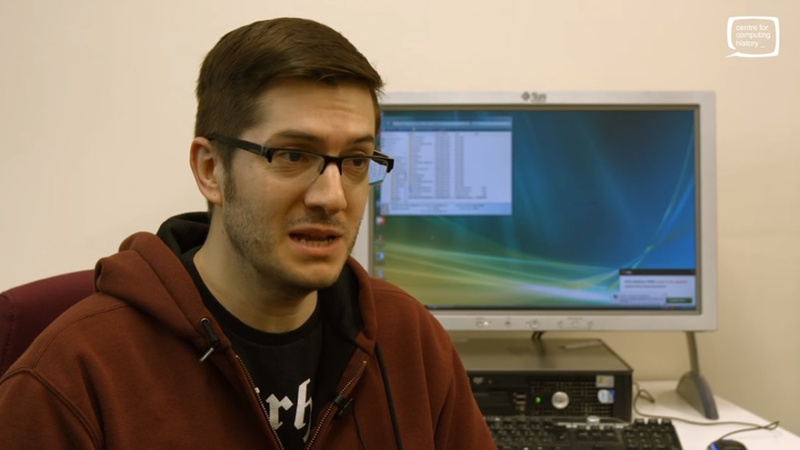 Patrick Riggs explains how he got into computing, as a career and as a hobby, and where it might go in the future. A father (an IT professional) and son talk about computing/gaming in the 1980s, now and in the future. Chris, Colin & Paul - Viva Computer Drop In Shop - "Its a privileged thing to be a programmer." Chris Moller, Colin Rosenstiel and Paul Hardy join together to talk about digital obsolescence and the changes they've witnessed in computing over the past 50 years. 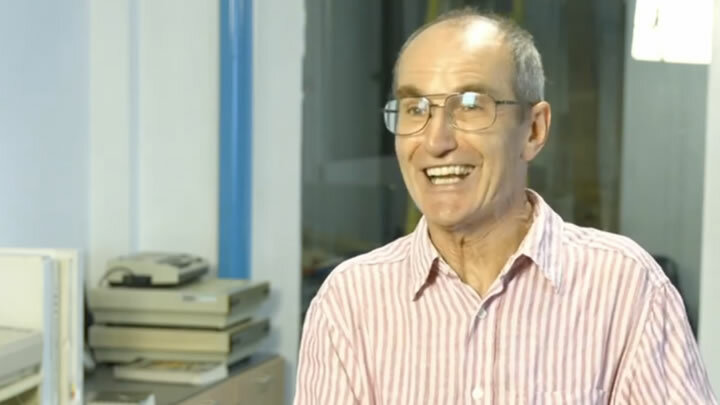 Dr. Peter Cunningham talks about his experiences with micro computers in education throughout the eighties and nineties. Peter talks about Acorn BBC Micro computers, The Turtle, RM Nimbus computers and how they have changed education. 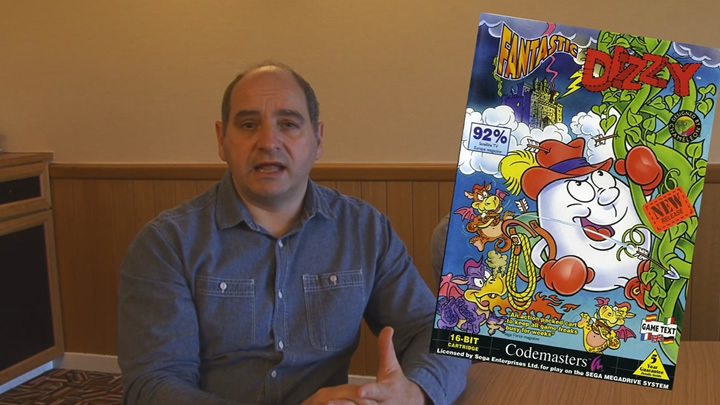 Peter talks about how the schools were asked to participate in the creation of content for the BBC Domesday Project and how it gave the children a sense that they were participating in something special. Rachel Jones - "I'm not a geek but I love technology." 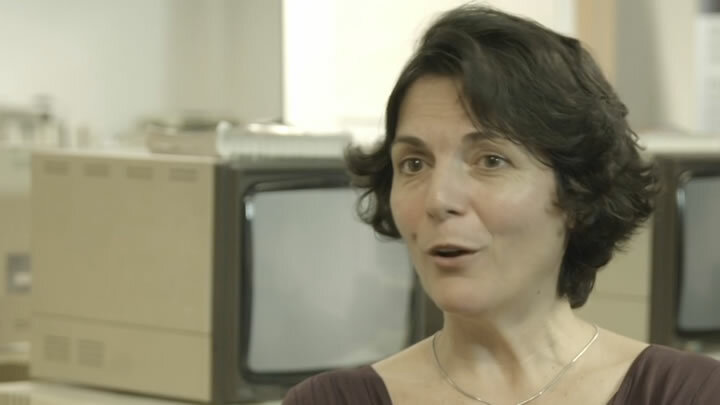 Dr Rachel Jones talks about her career in product design in the field of human-computer interaction. She talks about the projects she has worked on and reflects on the sociotechnological changes she has witnessed and on being a woman in a STEM field. Richard Ross-Langley talks about his varied career in various programming roles. 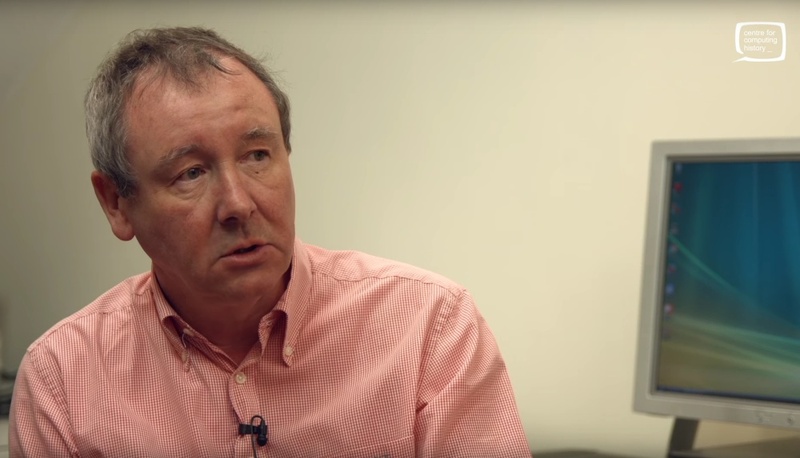 Rodney Dale talks about the earliest days of Cambridge Consultants. Torch: We were "bright young things who didn't know what was impossible." 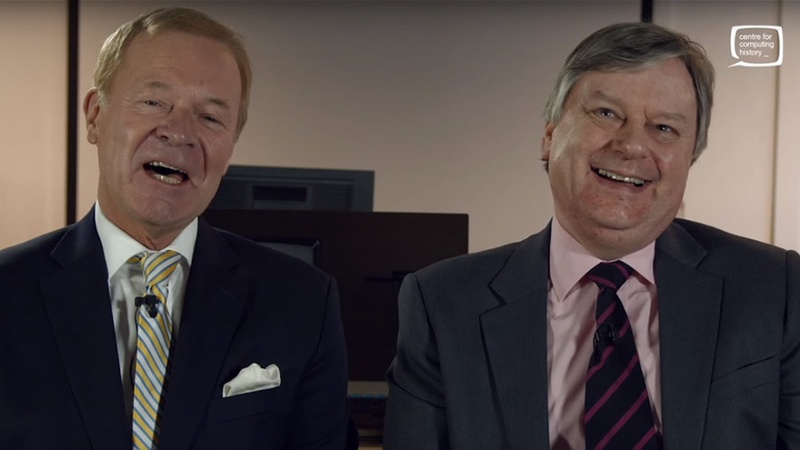 Russell Lyons and Martin Baines describe the early days of Torch Computers. Ruth Bramley - "Cutting edge and very exciting." 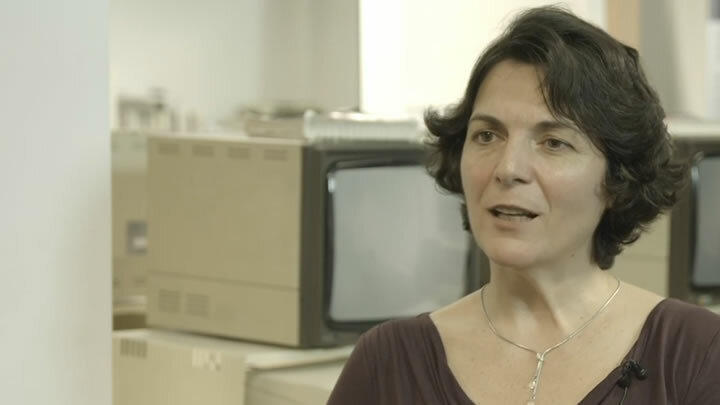 Ruth Bramley reflects on working at Sinlcair Research in the early 1980s. Steve Lockwood talks through how computer technologies have changed musicianship in recent years. 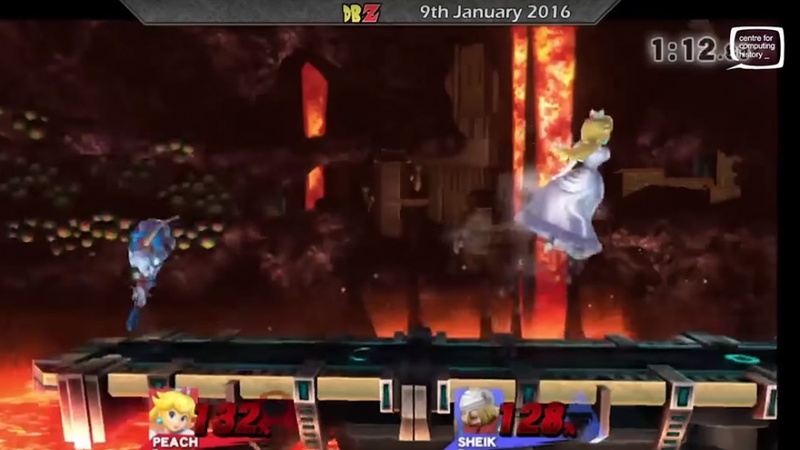 Edward Fox talks to competitive Smash Brothers players to find out why they play, what drives them and the scene around e-sports. 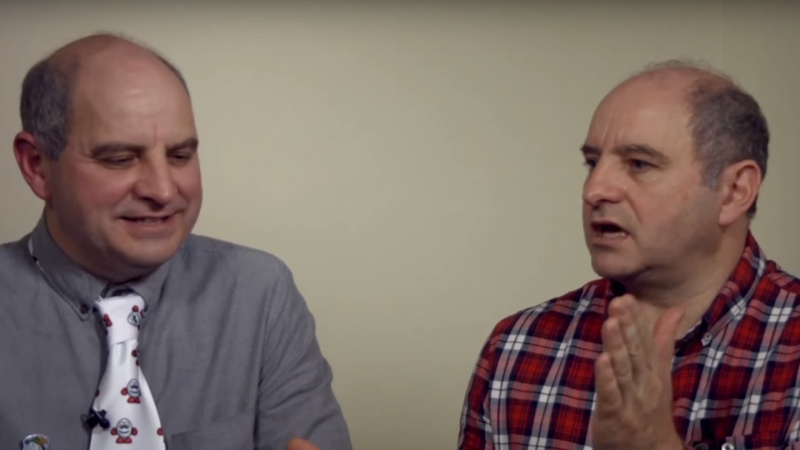 Game designers Andrew and Philip Oliver talk about how they got into the video game industry in the early eighties and their drive and ambition to create enjoyable games from their bedroom. 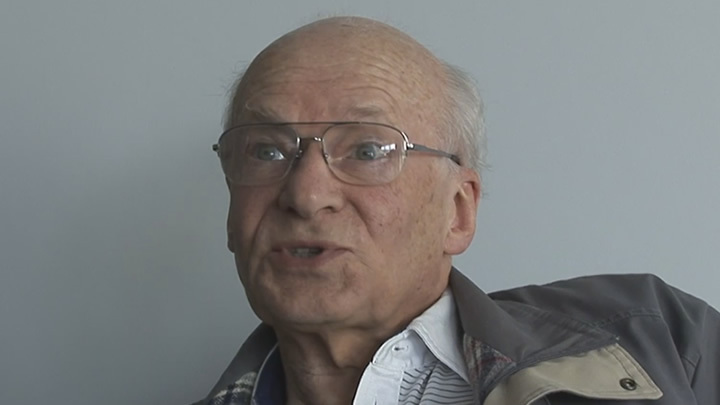 Walter Herriot - "I was in an interesting place and I did interesting things." 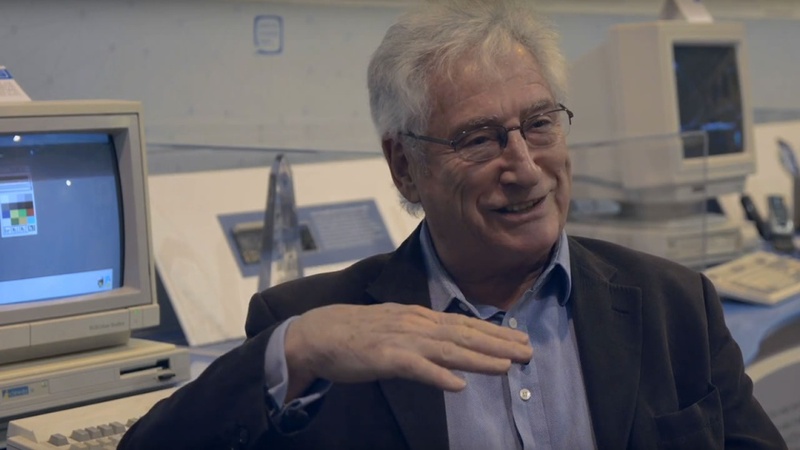 Walter Herriot talks about his time at Barclays Bank in Cambridge in the 1970s and 1980s when he oversaw the growth of many of the hi-tech businesses that became household names.